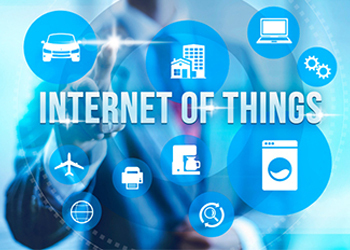 The Internet of Things (IoT) is about interconnecting embedded systems. As the technology matures and more vendors begin to compete, solutions will become more refined. IoT can give decision makers the power to step in and halt the process within seconds of detecting a fault such as a scale malfunction or a compromised production run. Manufacturers can remotely monitor equipment health in many plants from a central location. 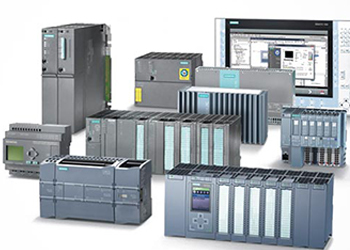 The SCADA industry was essentially born out of a need for a user-friendly front-end to a control system containing PLCs (programmable logic controllers), SCADA networks allow remote monitoring and control of an amazing variety of industrial devices for real-time analytics, visualization and automation without any programming. 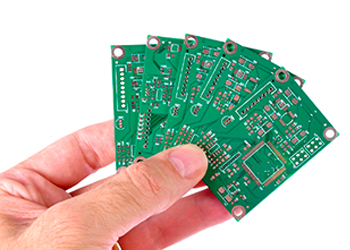 Our exposure to complete product development life cycle from paper specification to architecture definition, from proof-of-concept to component selection and placement, from PCB layout to PCB fabrication and from production ready hardware platform combined with our commitment to excellence customer success.